The American Civil War of 1861-65 took place some 150 years ago. 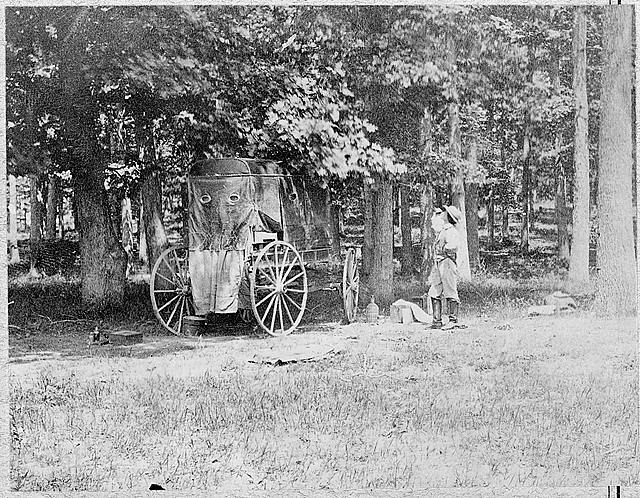 It is very difficult for us to imagine what is was like to experience the upheaval of that period, or to have borne witness to the horrors of battlefields such as Gettysburg and Petersburg. However, there is one medium that has left us with imagery taken direct from these fields of conflict- photography. 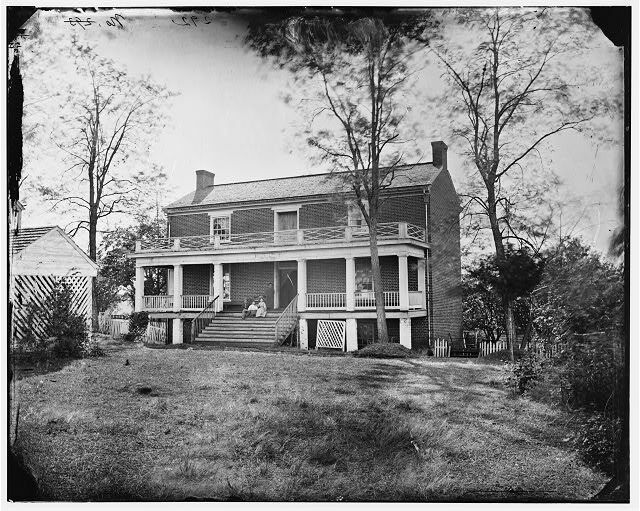 Famous practitioners such as Irish-American Mathew Brady and Scotsman Alexander Gardner remain well known, and many of their photographs still achieve a wide circulation today. 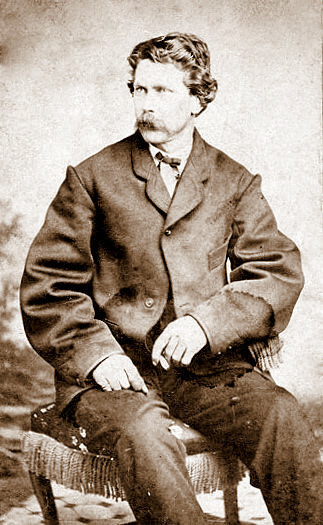 Another was Irishman Timothy O’Sullivan, who worked for both Brady and Gardner during the war. 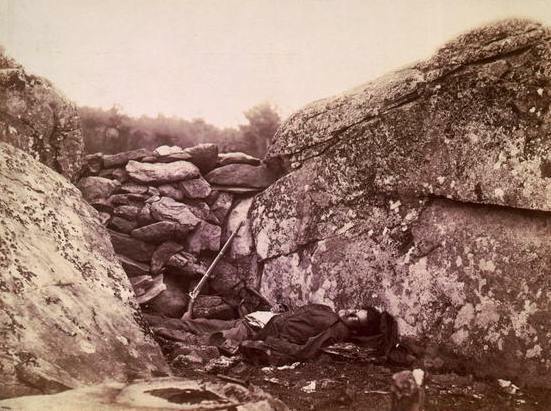 He succeeded in capturing some of the most recognisable and emotive images of the Civil War. Unfortunately the Irishman was not destined to have the opportunity for a long career; he contracted tuberculosis at the age of 42 and died on Staten Island on 14th January 1882, where he is buried in an unmarked grave at St. Peter’s Catholic Cemetery. Despite his premature death, O’Sullivan’s work has proved a fitting legacy. 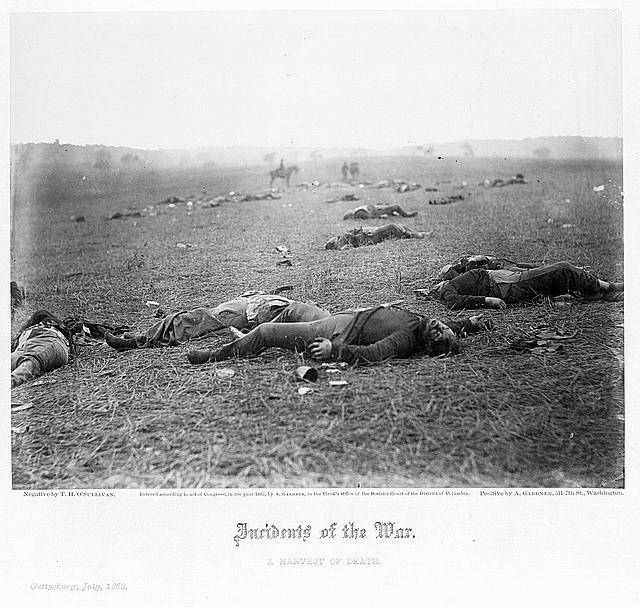 The photographs he created continue to fascinate and horrify in equal measure, standing as testament to the brutal realities of conflict during the American Civil War.